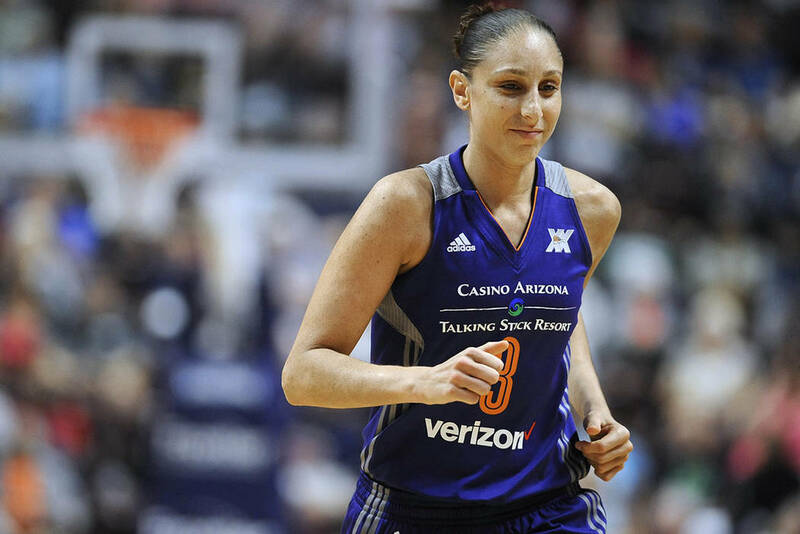 Diana Taurasi scored 25 points, Brittney Griner had 19 points, 15 rebounds and seven blocked shots and the Phoenix Mercury held off the Las Vegas Aces 72-66 on Sunday. PHOENIX — Diana Taurasi scored 25 points, Brittney Griner had 19 points, 15 rebounds and seven blocked shots and the Phoenix Mercury held off the Las Vegas Aces 72-66 on Sunday. A’ja Wilson had 17 points for the Aces (1-7). Kayla McBride added 16, and Kelsey Plum had 12.